The snow is gone, the smell of Spring (and hot dogs) is in the air, so that can only mean one thing: t's time to pre-register for Howard Days! 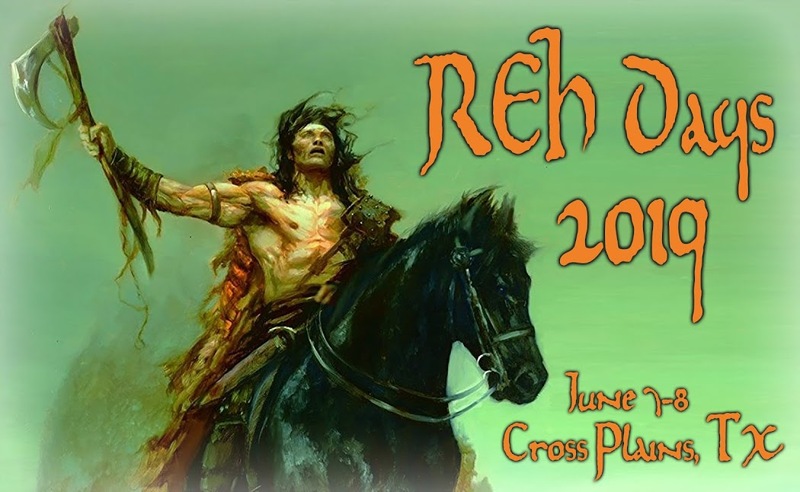 Project Pride of Cross Plains is in the process of sending out the information/registration forms for the 2016 event, so for those of you on their mailing list, be looking for them coming soon to a mailbox near you. But if you are not on the mailing list, never fear! Registration for Howard Days on June 10-11th is only $15.00 per person. When you register, you are guaranteed a seat at the Friday Celebration Banquet but you also qualify for three additional meals: breakfast donuts and an incredibly tasty hot dog lunch (I can smell those dogs cooking now) on Friday and a real Texas chuck wagon BBQ on Saturday. It's the deal of the weekend! But remember: you don't need to pre-register to attend Howard Days! Most of the activities for the weekend are free: House & Bus Tour, panels, Swap Meet plus all the fine Howard Fellowship. Project Pride likes to pre-register folks for the Banquet as seating is limited to 125.